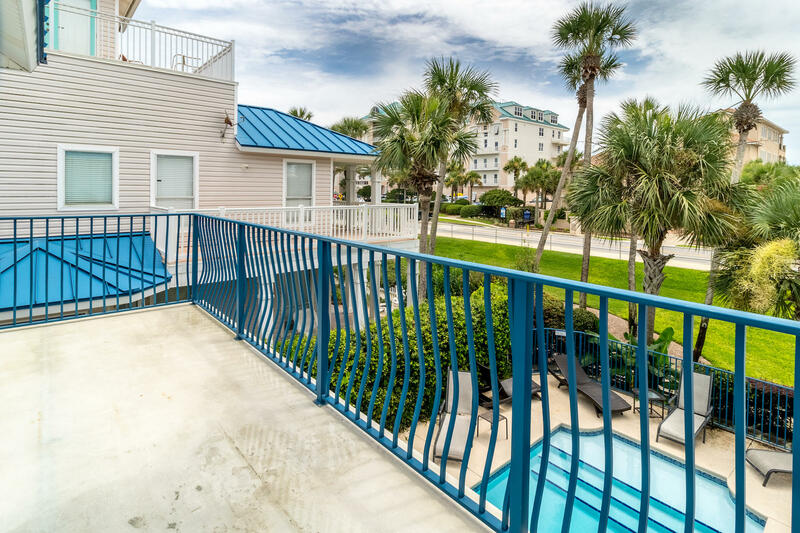 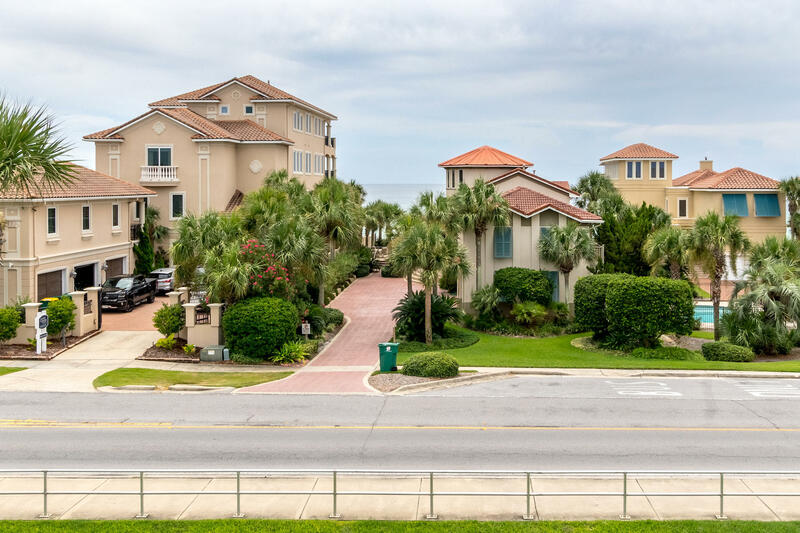 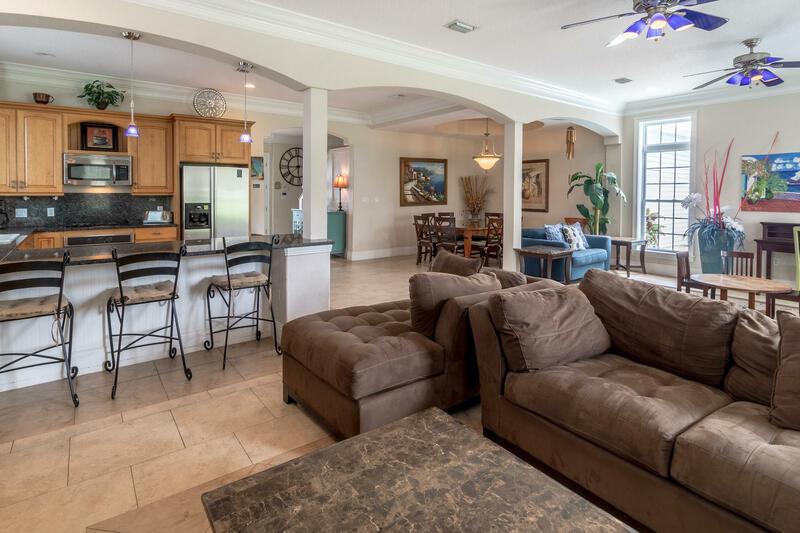 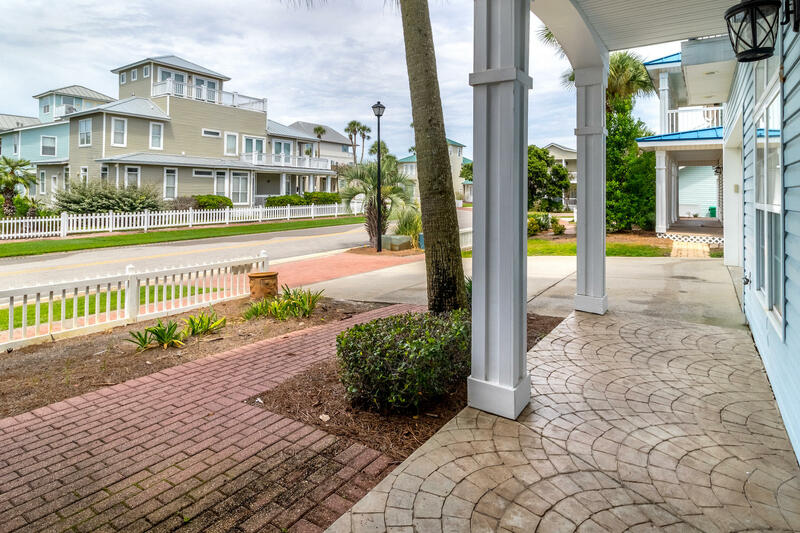 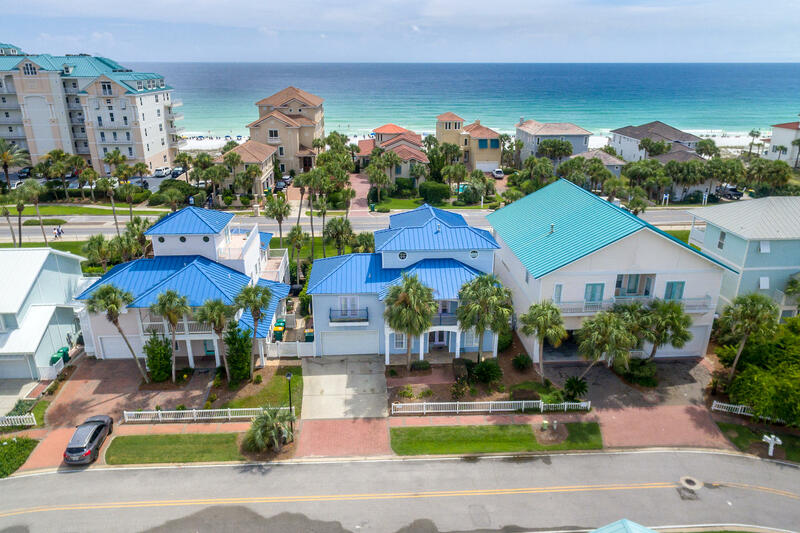 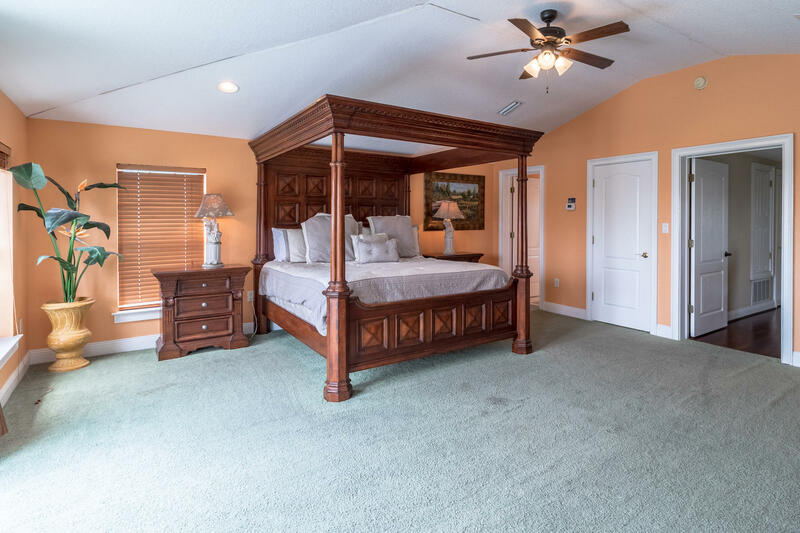 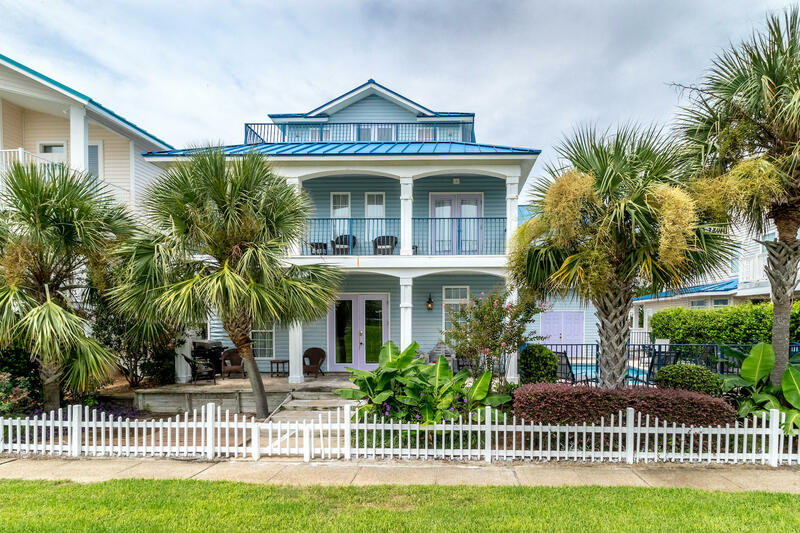 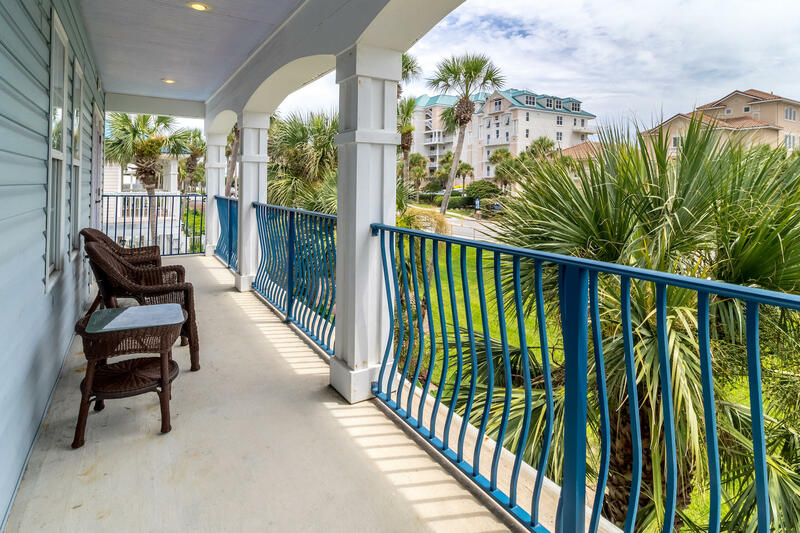 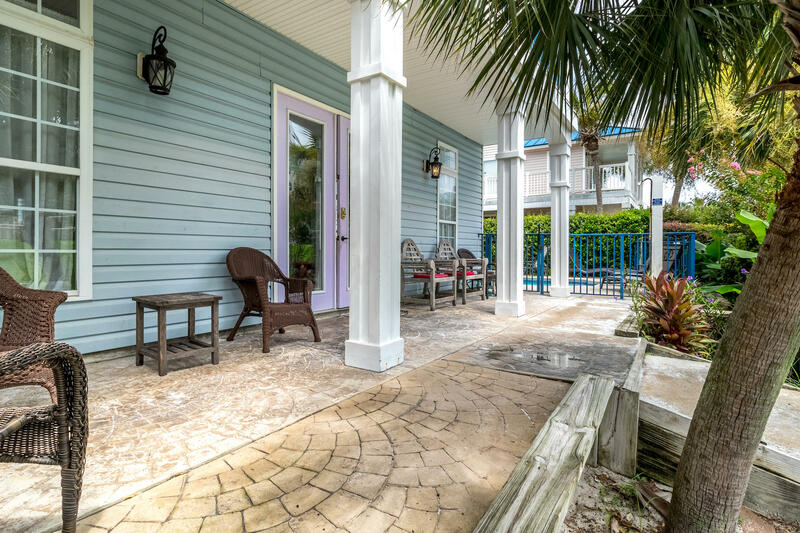 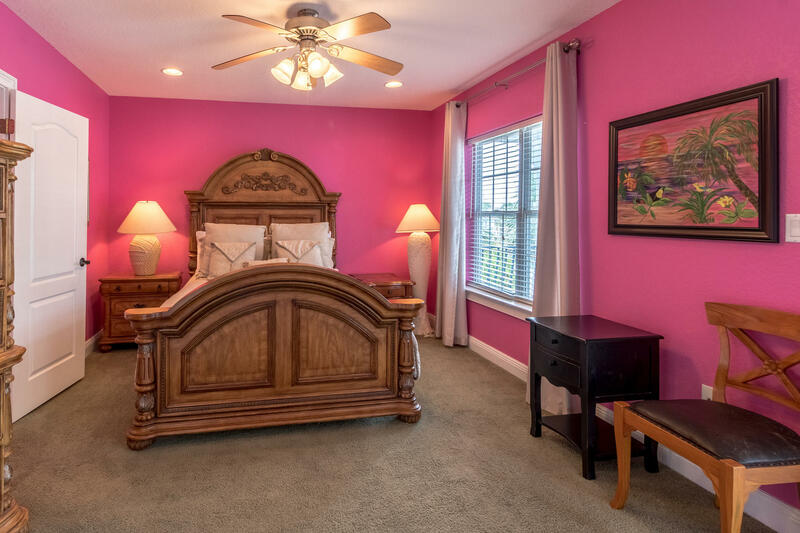 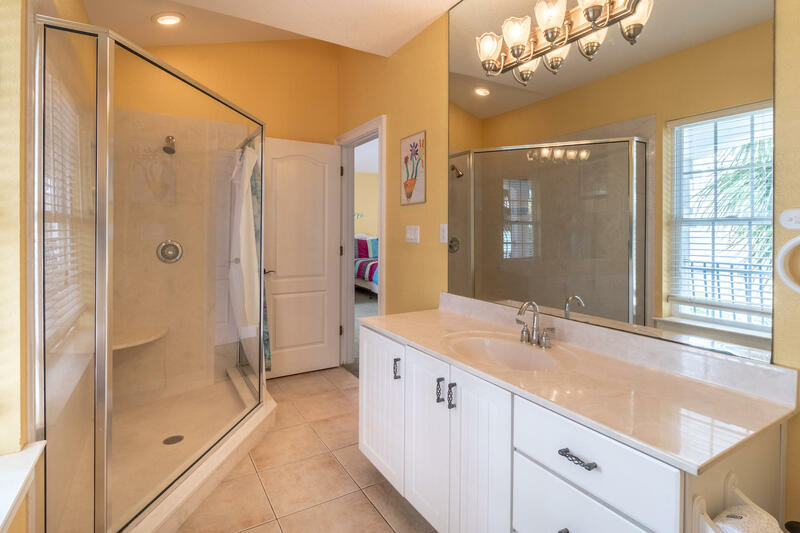 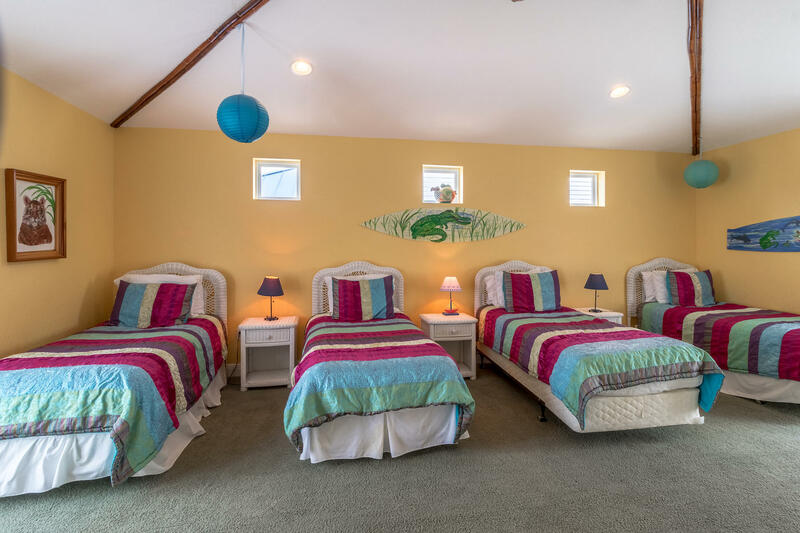 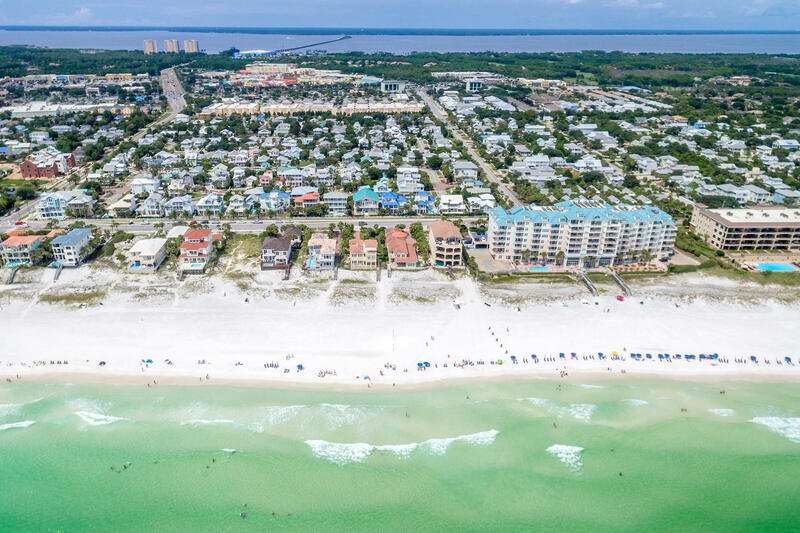 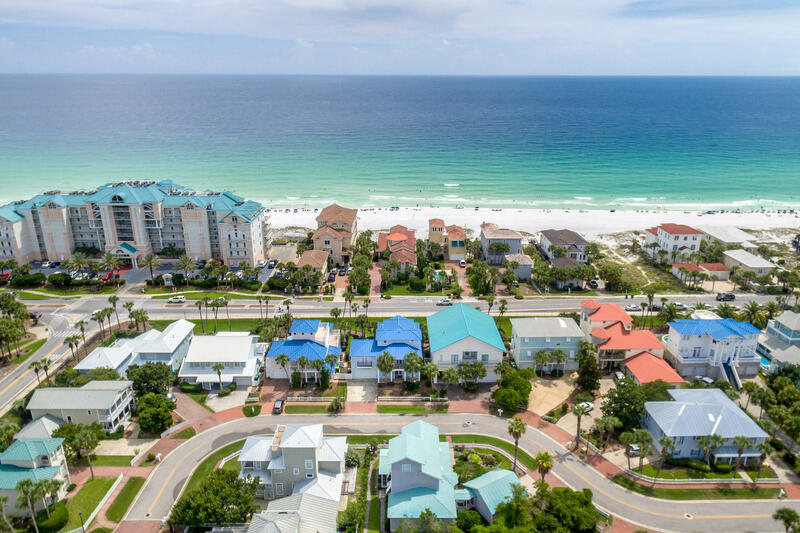 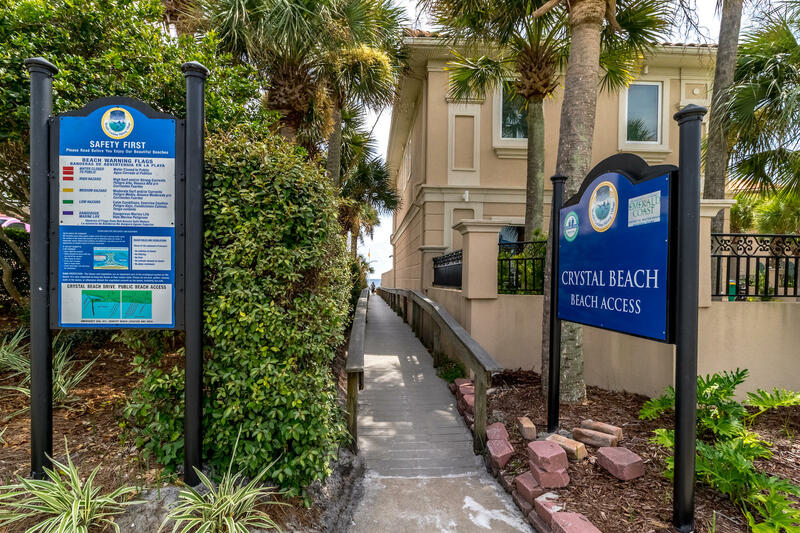 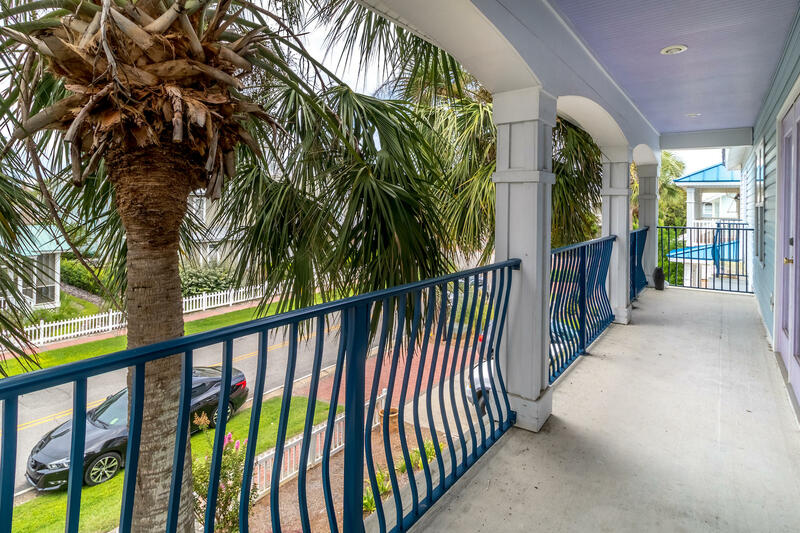 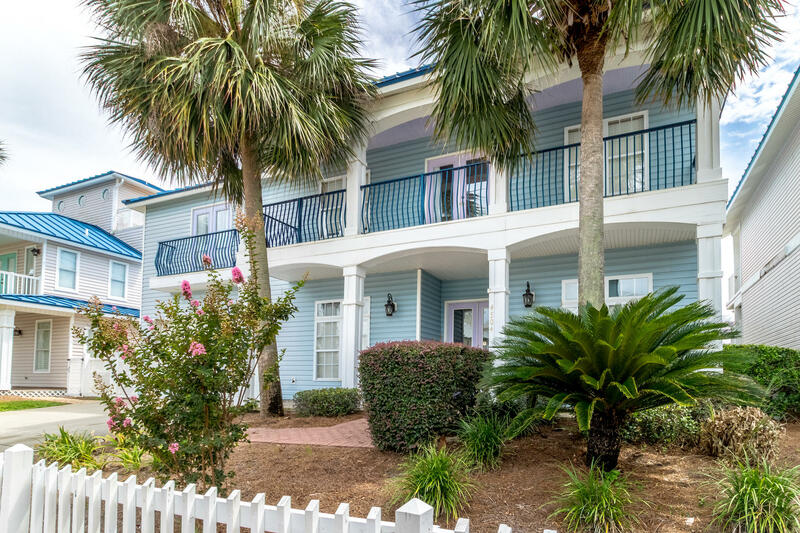 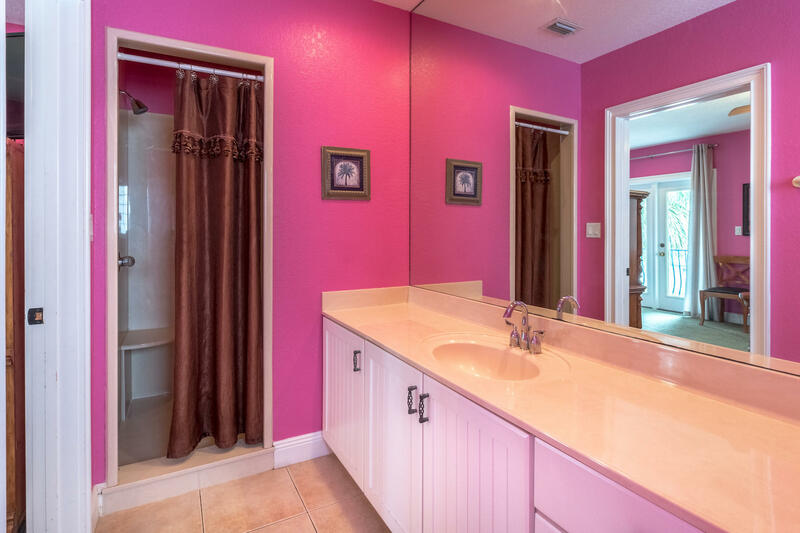 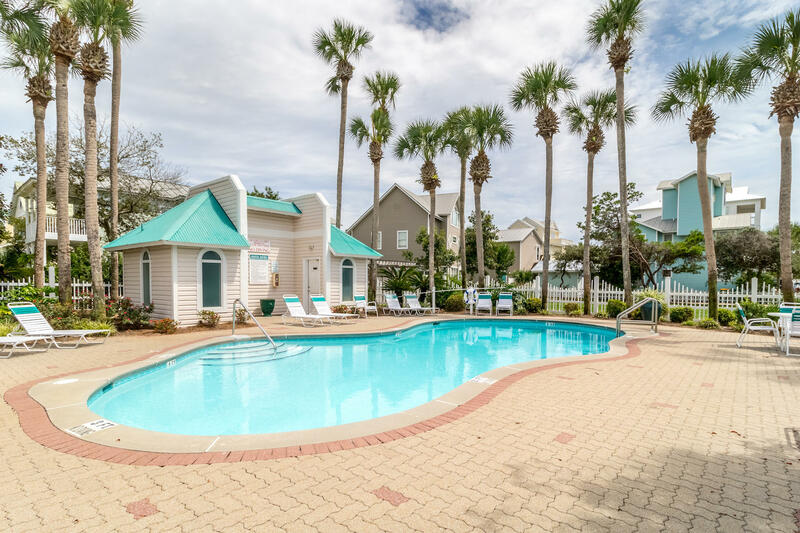 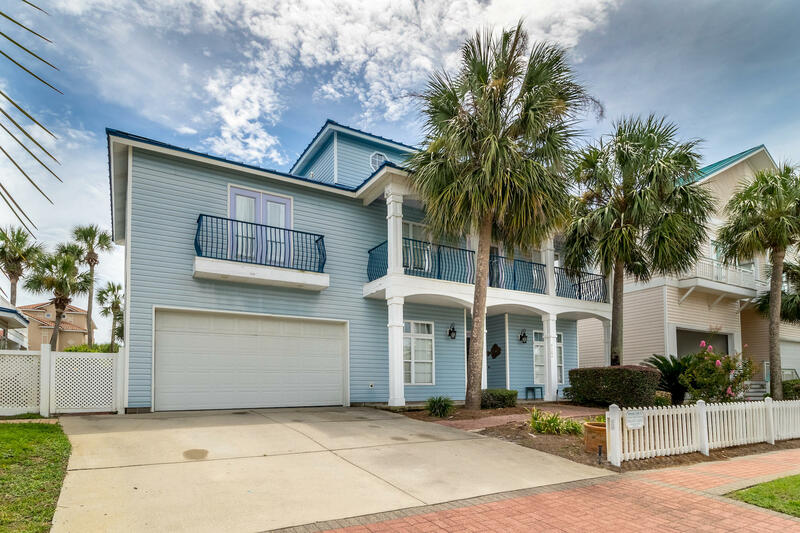 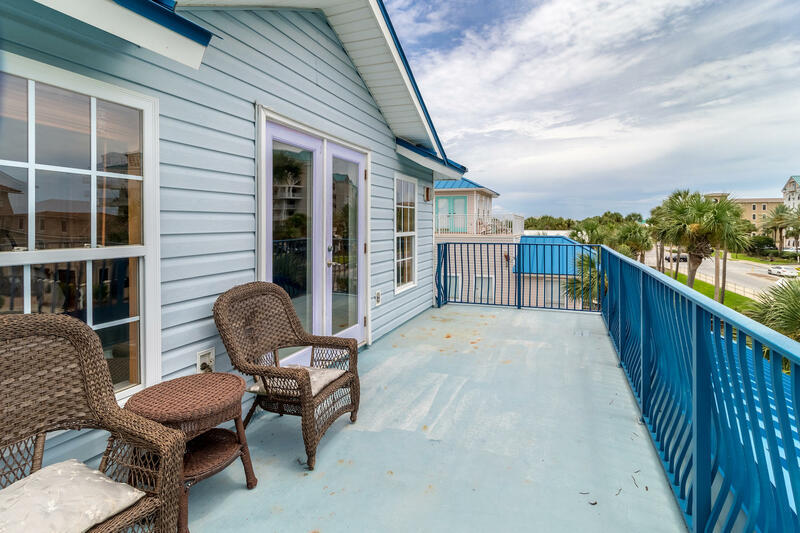 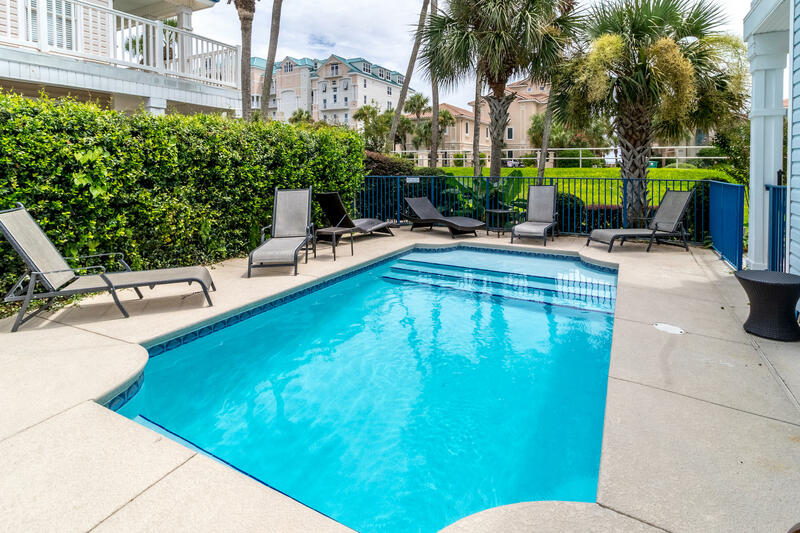 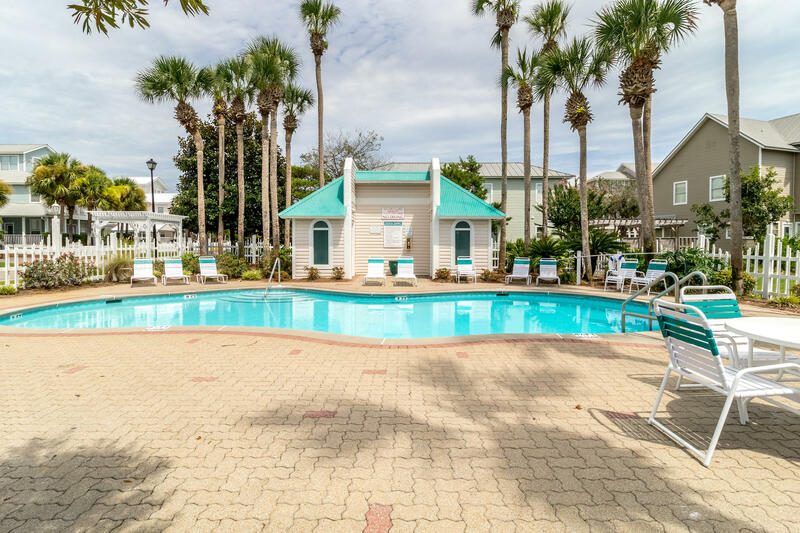 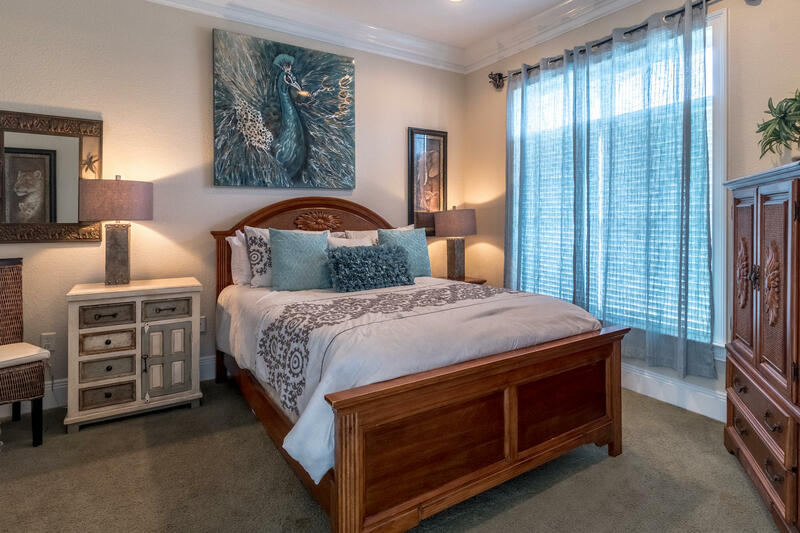 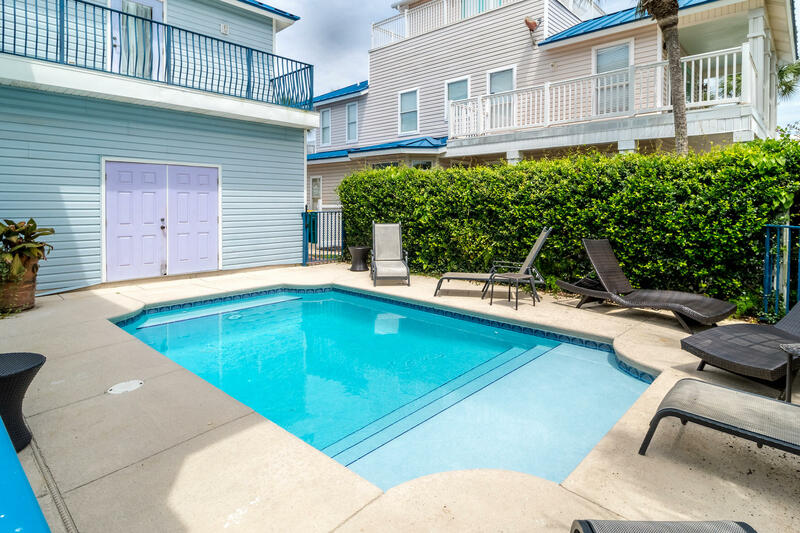 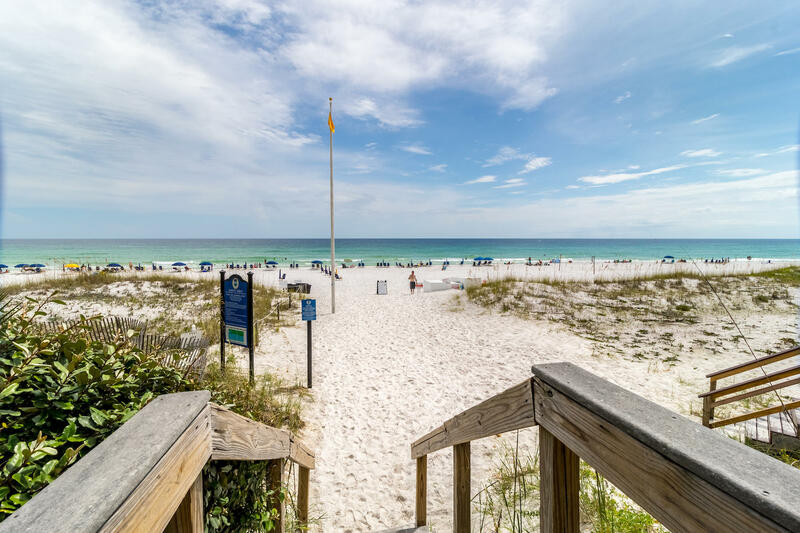 Just steps from the beach with views of the Gulf, ''Salt Water Taffy'' in Crystal Shores offers the best of comfort, convenience and prestige. 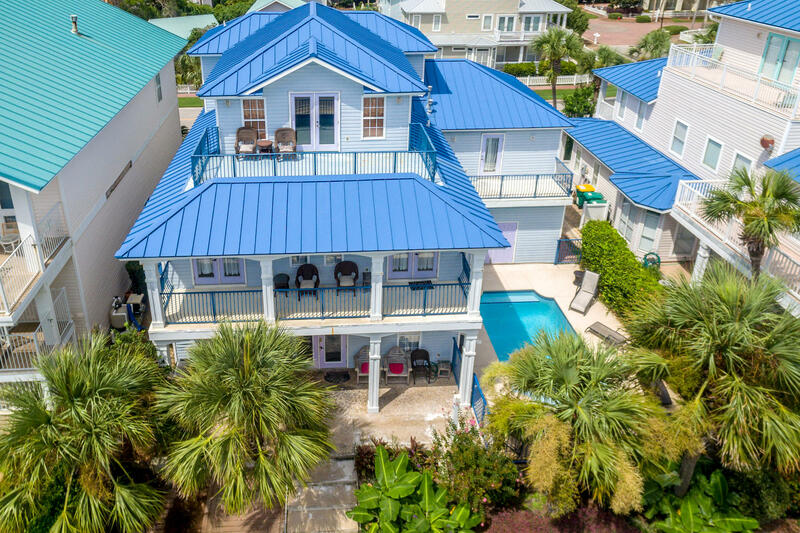 Over $100,000 on the books for 2018. 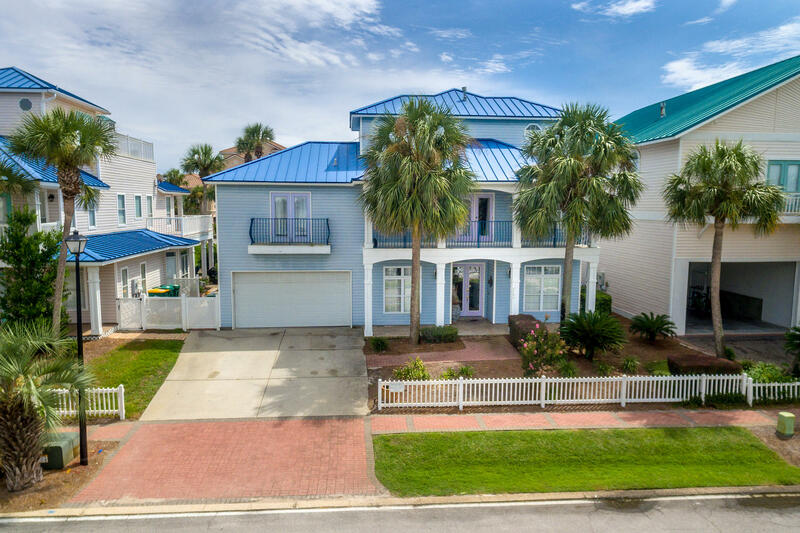 A white picket fence, lush tropical landscaping, creamy exterior and nautical blue roof provide exceptional curb appeal. 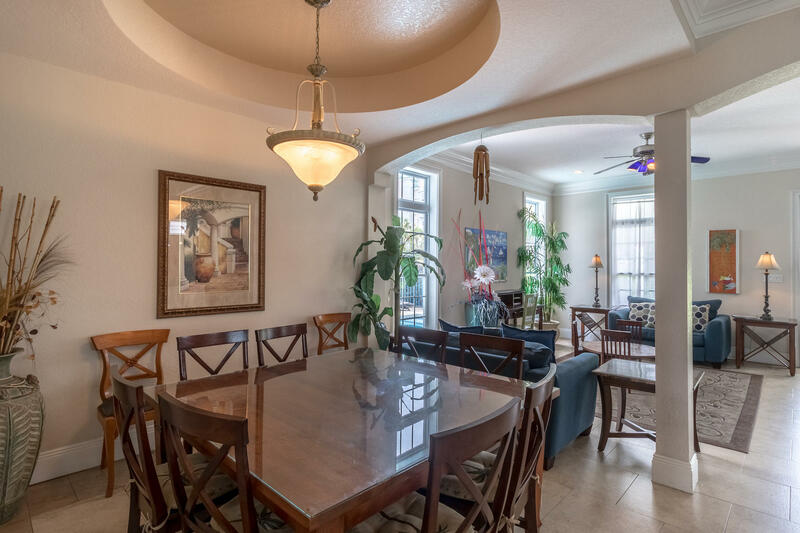 Inside, all spaces are well planned and ample. 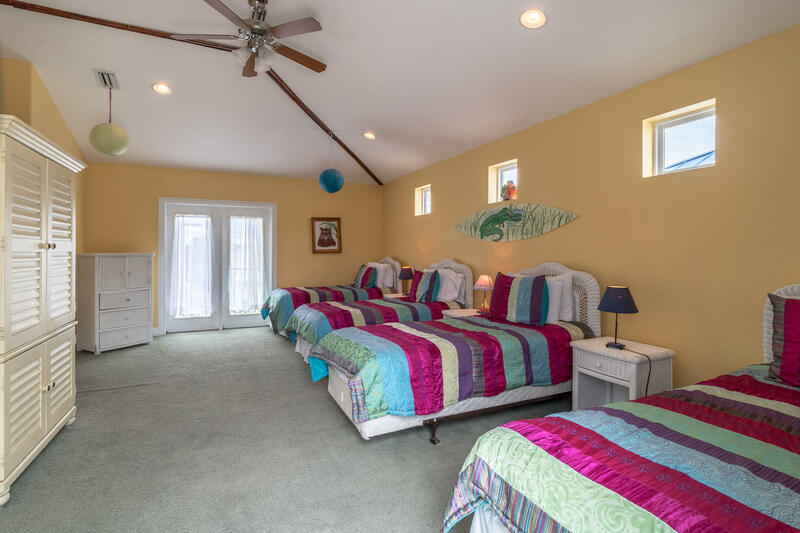 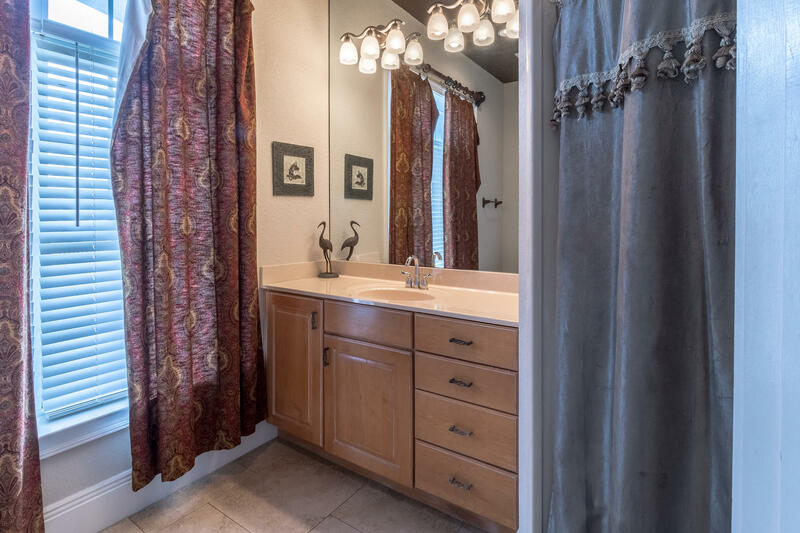 Beachy themes can easily be updated to support a more neutral aesthetic. 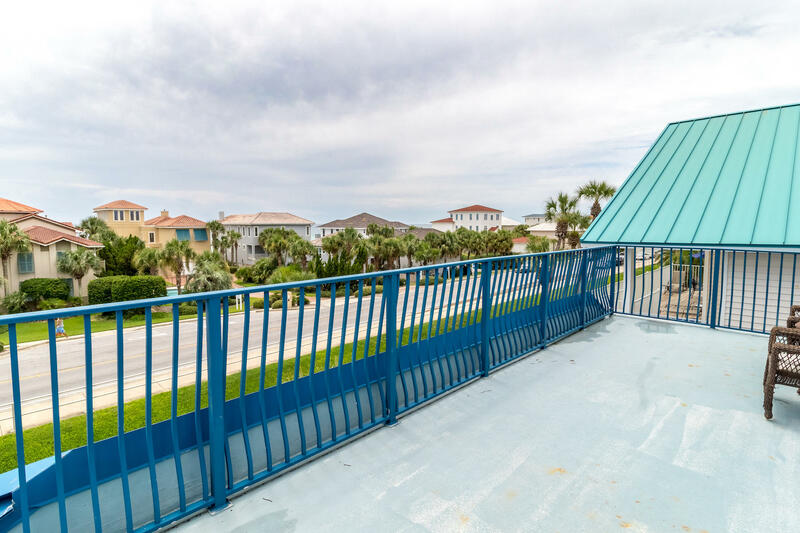 A third floor sundeck offers panoramic views of emerald waters. 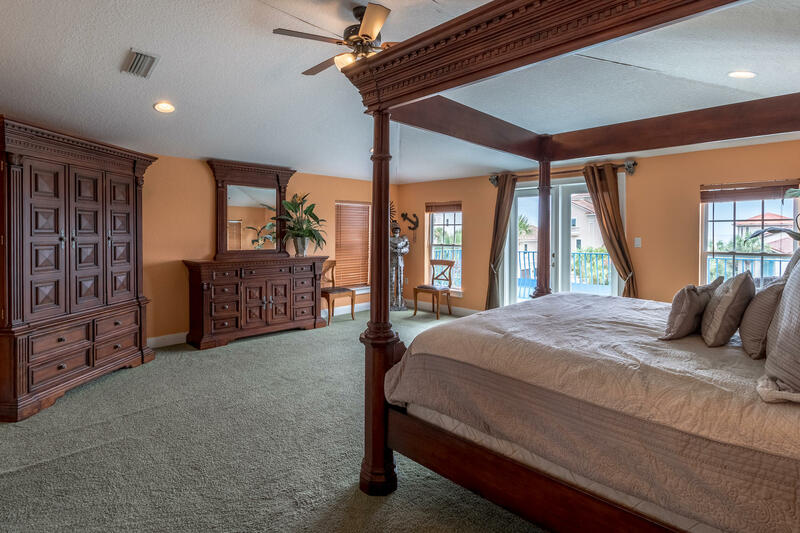 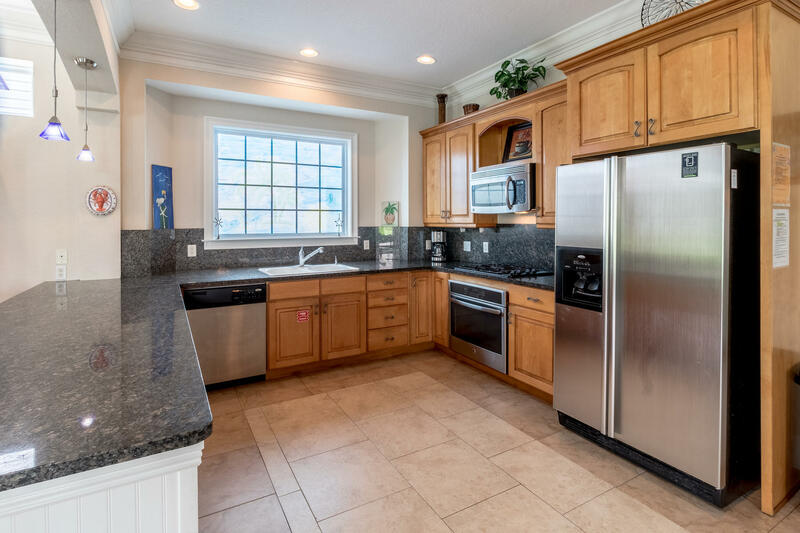 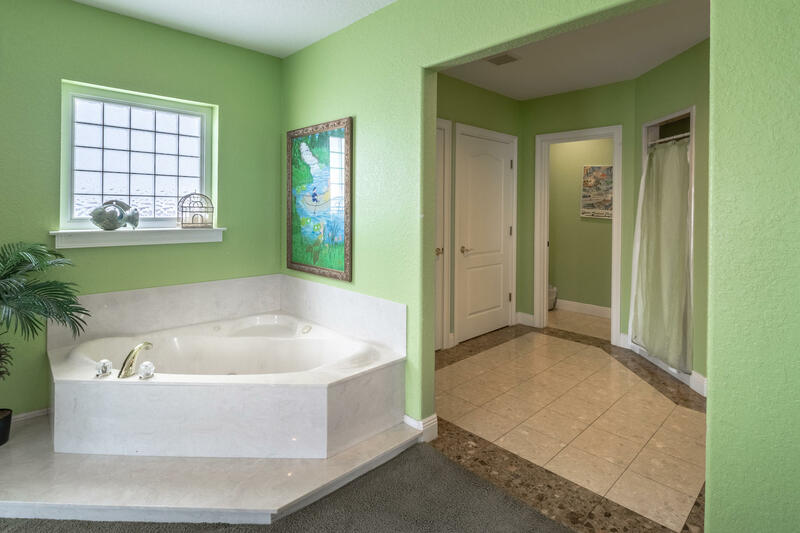 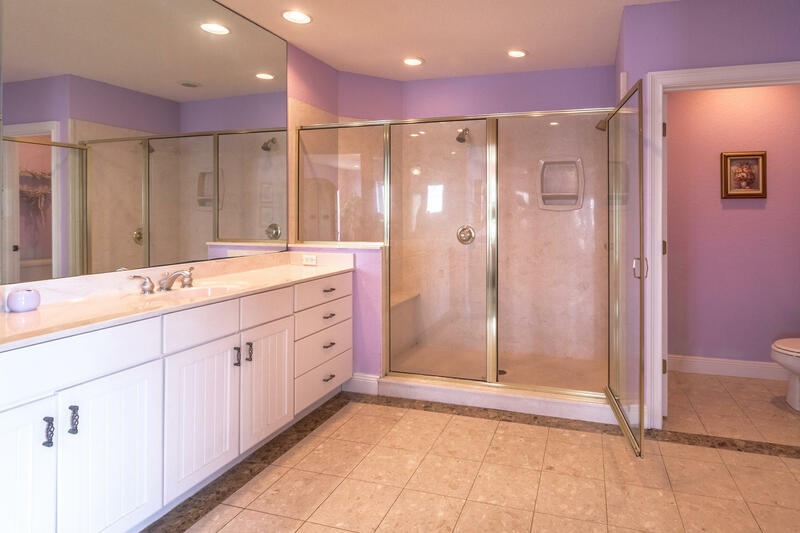 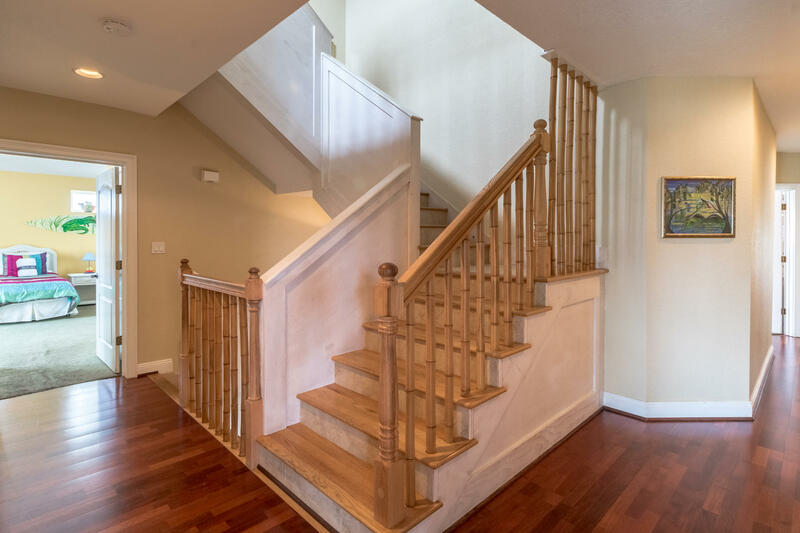 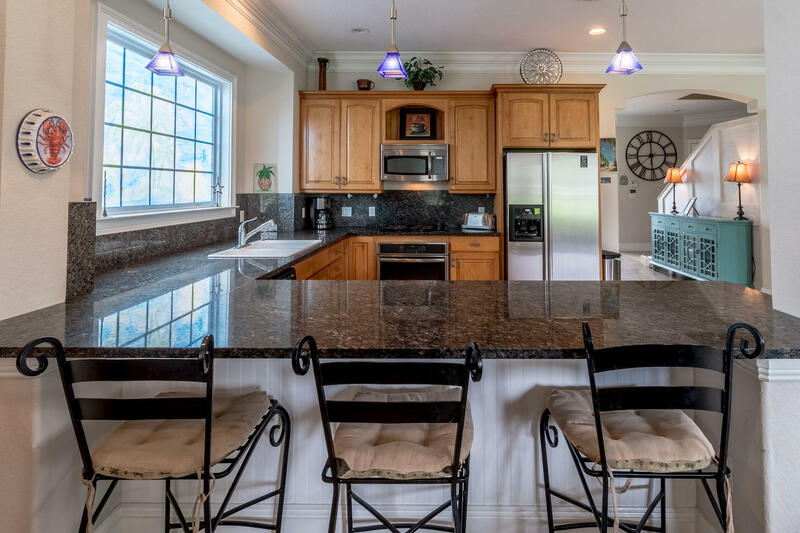 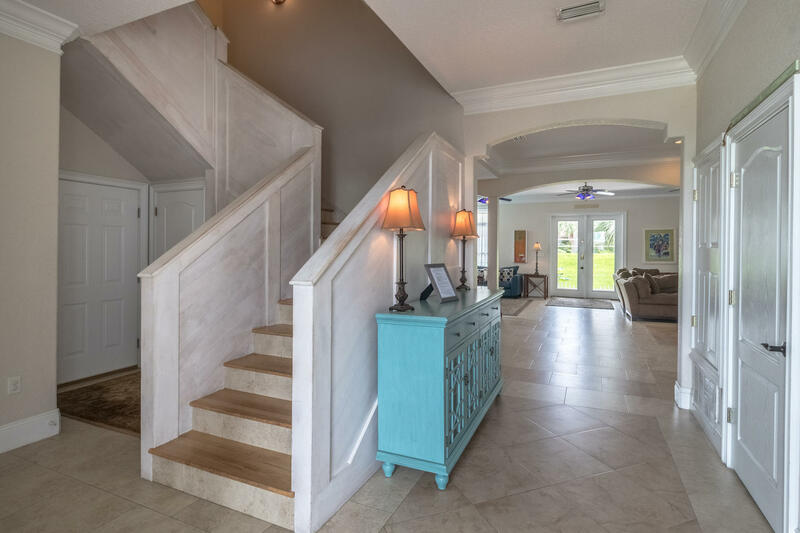 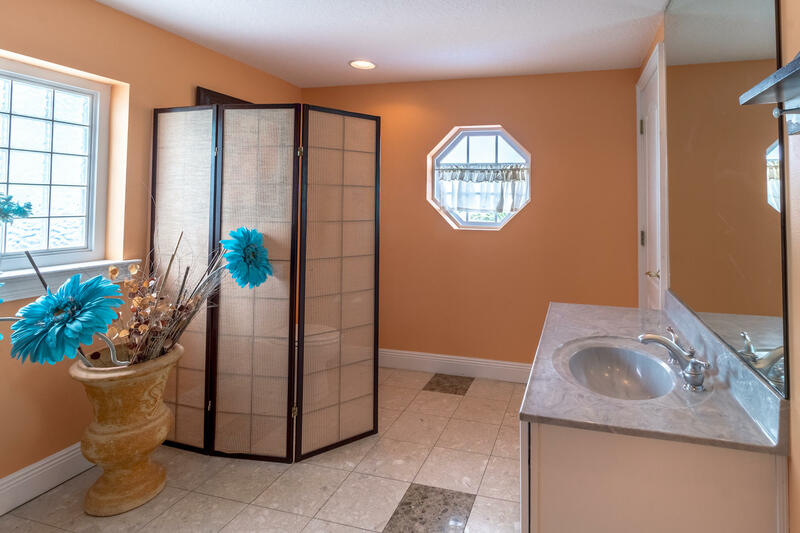 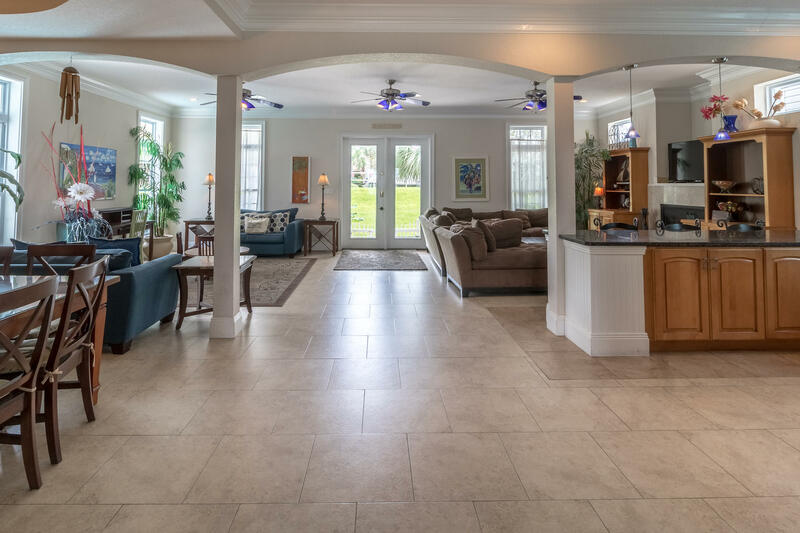 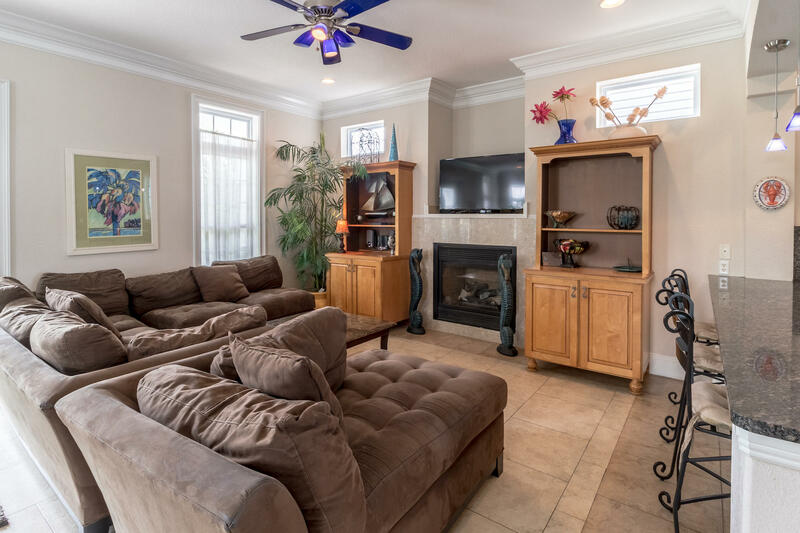 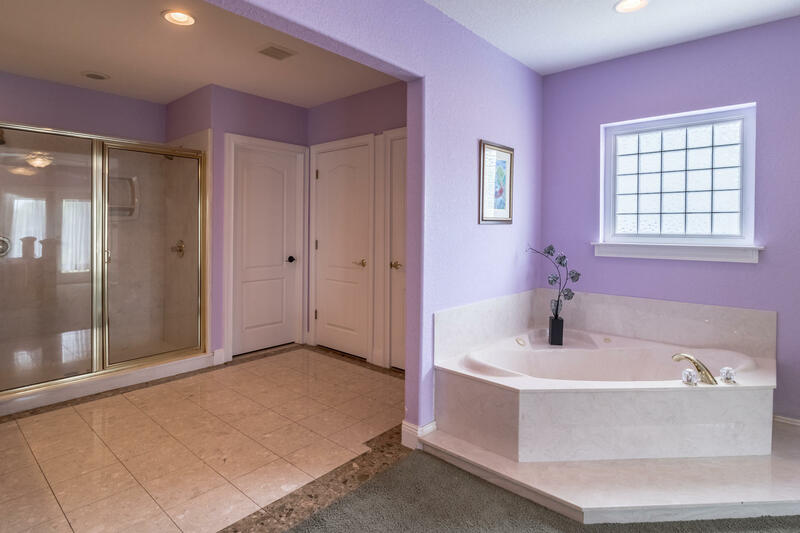 Notable features include three master suites, a large kids' room, a modern kitchen, an exceptionally large living area with multiple sitting areas, vaulted ceilings, bamboo railings, and more. 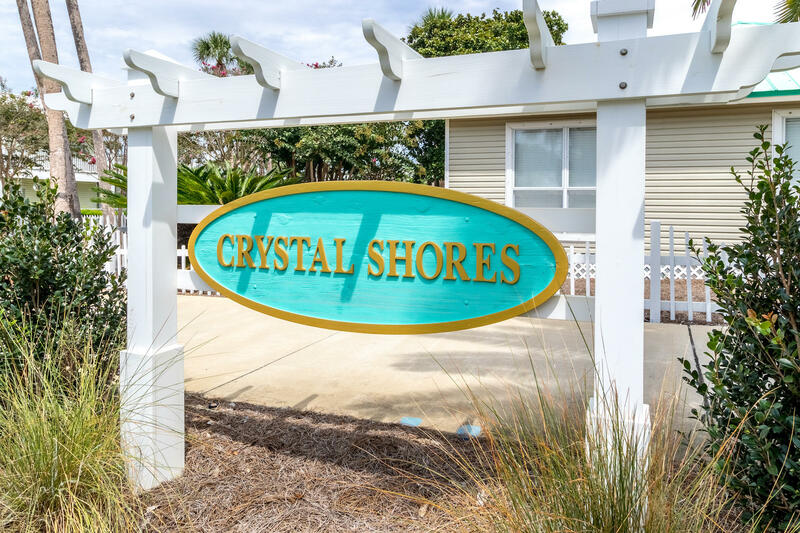 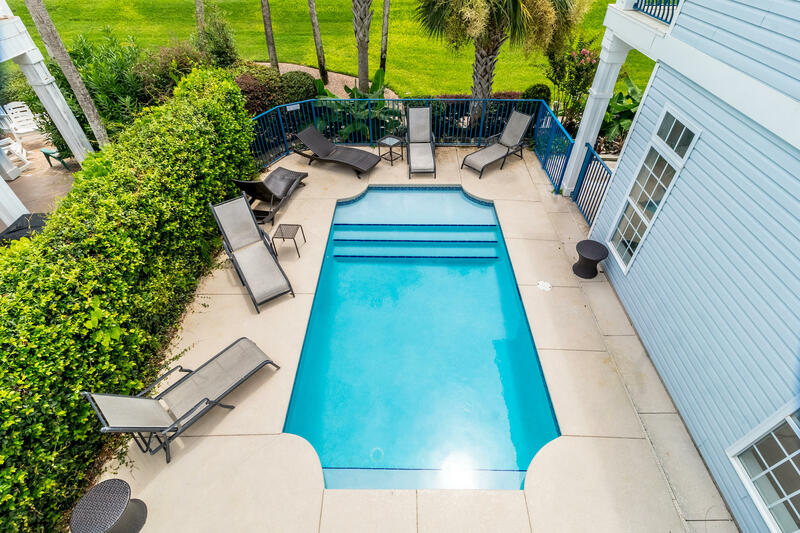 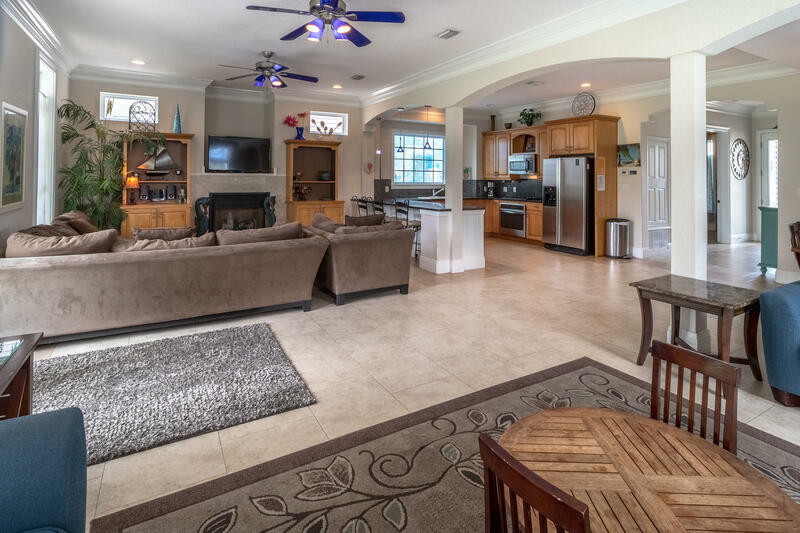 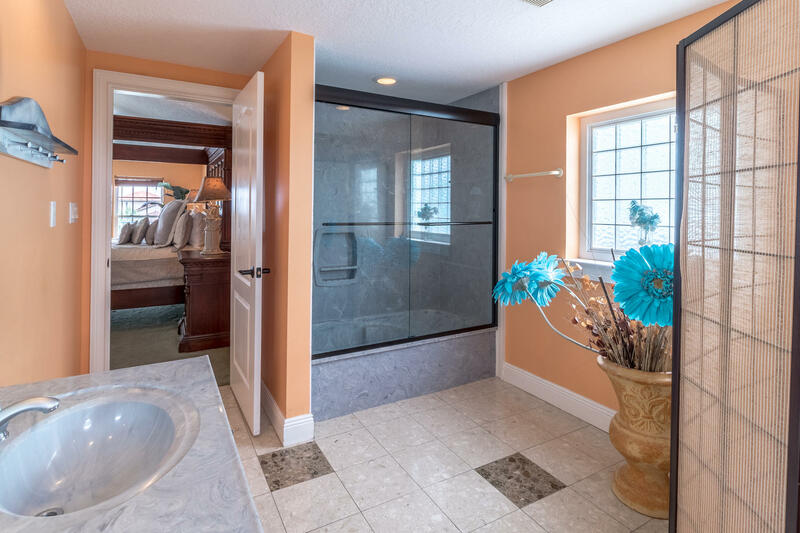 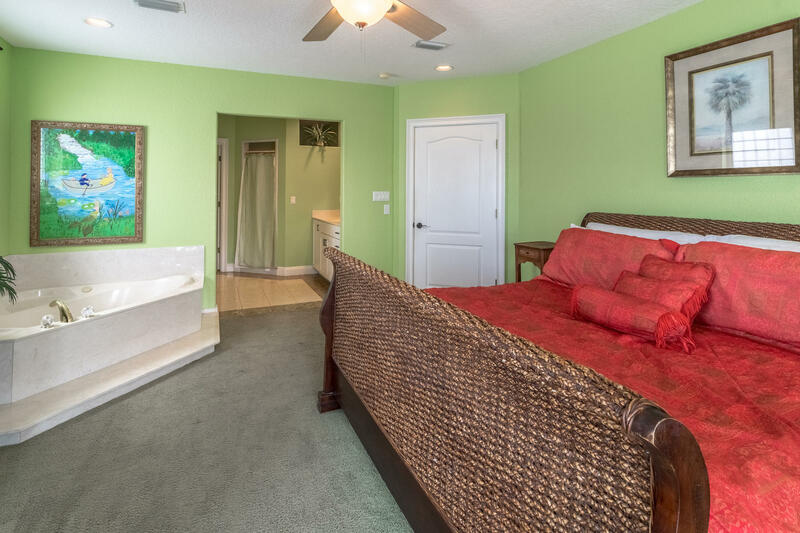 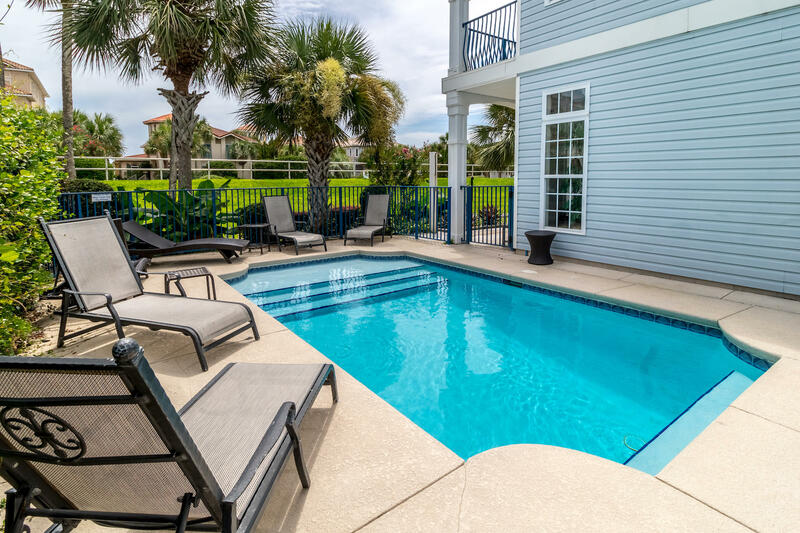 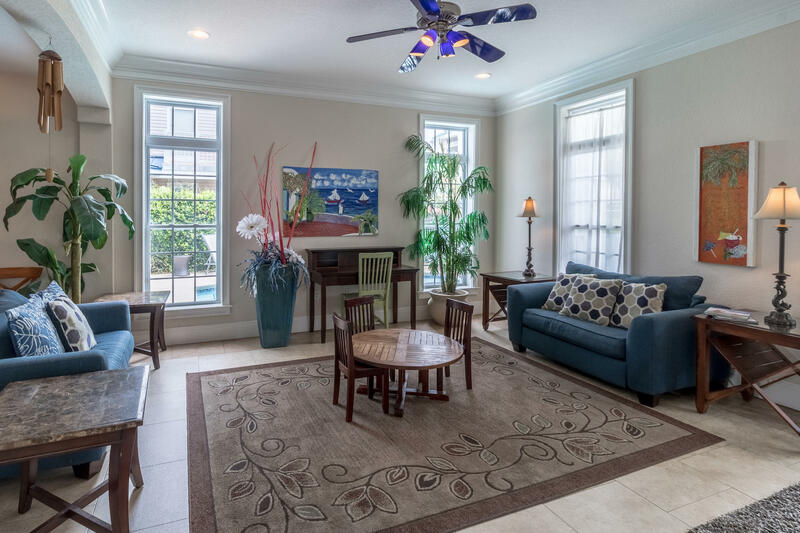 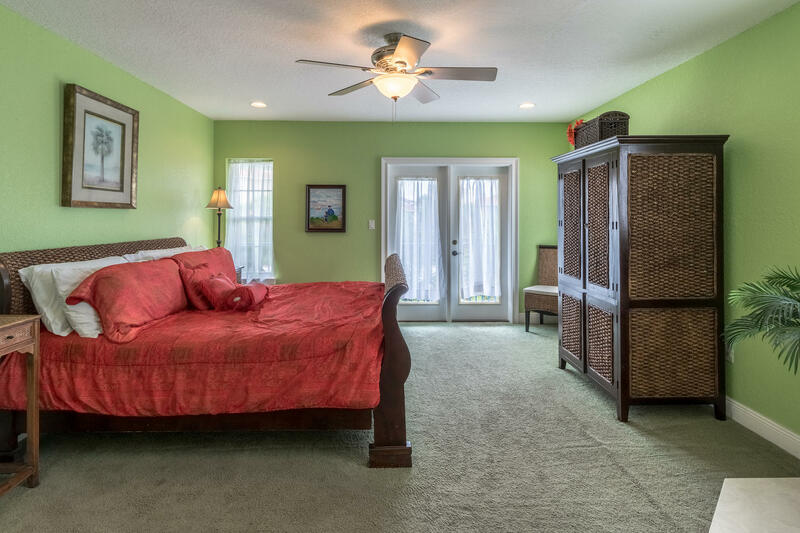 Crystal Shores is a friendly sidewalk community with community pool in the heart of Destin.